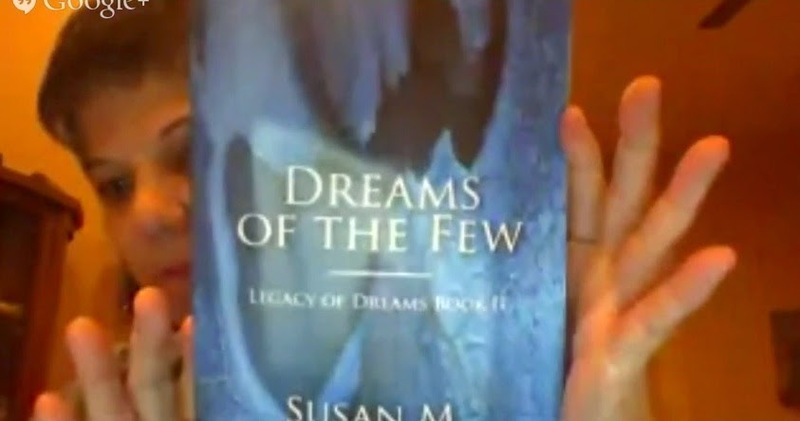 Legacy of Dreams: Watch our Google Hangout, Answer the Questions and WIN A PRIZE! Watch our Google Hangout, Answer the Questions and WIN A PRIZE! If you missed our Google Hangout on Lynda Brown's Author Chat on October 23rd, you can see it here. AND, there is still time to enter our contest and win a free inspirational wristband and a significant discount on an autographed copy of Dreams of the Many, Dreams of the Few or BOTH books. Watch the video here, listen to the book readings and then answer the questions. Only one entry per person, please! The content will run thru November 1st, so don't delay.